In early October 2018, AHIB completed the sale of City Center Place Apartments, a senior designated, Section 42 LIHTC property in downtown Birmingham, Alabama. The well-maintained property was originally constructed in 1998. 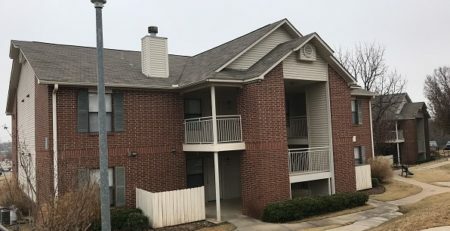 It was financed with a combination of Section 42 LIHTC funds and HOME Loans from the Alabama Housing Finance Agency (AHFA) and the City of Birmingham. 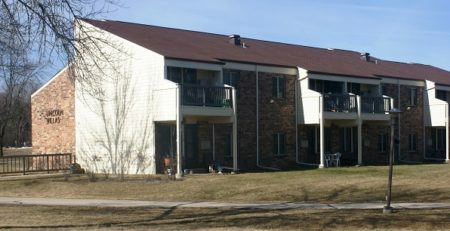 The property operates under regulatory agreements for both the LIHTC funds and HOME funds. The property’s non-profit board selected AHIB to confidentially market the asset. AHIB procured multiple offers from local, regional and national buyers. 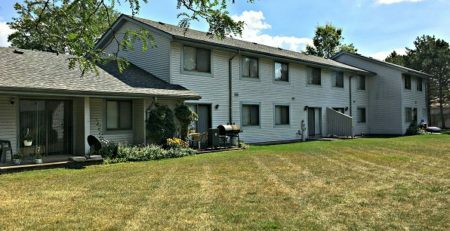 The selected buyer was experienced with affordable housing properties and successfully assumed a portion of the HOME Loans.